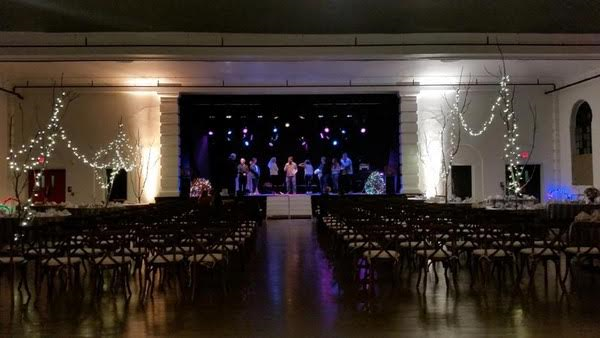 Harrisburg Regional Visitors Bureau recently handed out accolades for its Partners in Tourism Awards, one of the lucky recipients was Harrisburg Midtown Arts Center, which received the Tourism Business of the Year honor. 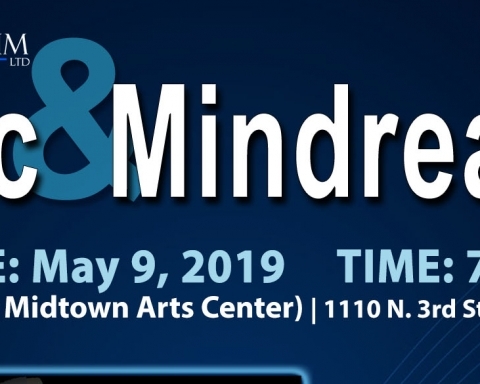 As one of Harrisburg’s premier arts venues, Harrisburg Midtown Arts Center (H·MAC) was applauded for its arts and entertainment outreach to the community and variety of events that draw in those from near and far. 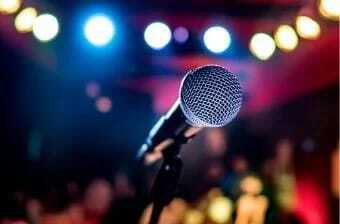 H·MAC offers live entertainment shows ranging from solo artists to full bands as well as fun crowd-participation nights including karaoke evenings. 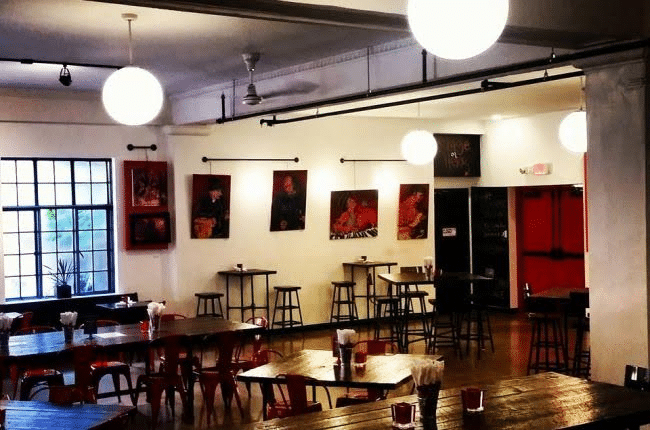 Recently, Harrisburg Midtown Arts Center was the location for the Golden Gloves Boxing Championship as well as a gospel brunch the following day, highlighting its eclectic events schedule. When tourists visit Harrisburg, it’s important that the city offers a wide array of entertainment. The venue currently has three gathering areas where events can be held, including the ballroom, which accommodates up to 1,000 guests, as well as a restaurant, bar and gallery. H·MAC is also responsible for providing 30 full-time jobs for those in the area and is hoping to expand its full-time employee base to more than 80 employees. “With our live music acts, Harrisburg Midtown Arts Center brings not only regional attention to the city but puts Harrisburg into the national spotlight as well,” states Traynor.